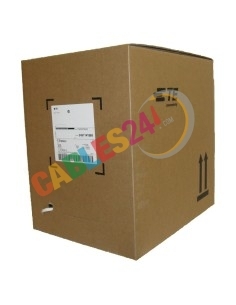 Shop Online Cables24 available for sale Bulk Cable Cat5 Utp Cable, Cat6, Cat7 LSZH, Ftp. Bulk Cable UTP There are 6 products. 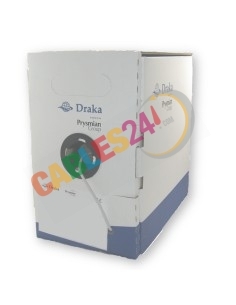 Shop Online Cables24 Bulk cable Ethernet Cat 5e UTP gray, custom cut. Commscope Category 6 U/UTP Cable, low smoke zero halogen, white jacket, 4 pair count. Bulk Cable Ethernet Cat 7 4 x 2 x AWG24 LSZH White AMP NetConnect custom cut. 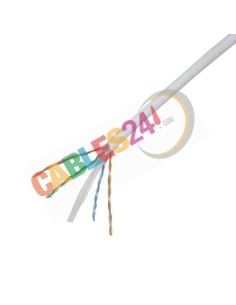 Shop Online Cables24 available for sale bulk cable Ethernet Cat 7 4 x 2 x AWG24 LSZH White AMP NetConnect. Cut to size. 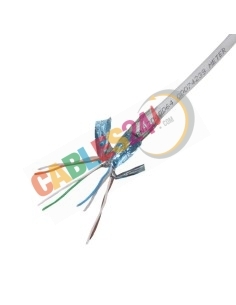 Bulk Cable UTP CAT5e 4x2xAWG24 LSZH White AMP NetConnect. 305m box. 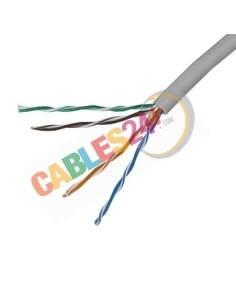 Shop Online Cables 24 available for sale bulk cable Commscope Cat6 U/UTP Cable low smoke zero halogen white jacket. 305 meters box.